When it comes to diverting water away from your home your gutters play a key role in that. 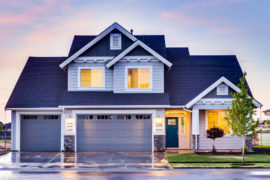 However, when gutters are not installed correctly or they are failing it not only leads to a buildup of water around your home but it can acutally put parts of your home at risk including your roof. 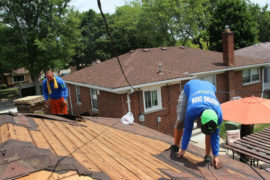 We’ll go over why it’s so important to have a qualified roofing contractor in Dearborn Michigan to install gutters on your home and what some of the typical problems are when they are not installed correctly or they are starting to fail. During the gutter installation there is usually special care given to the facial boards of the eave of the home. If the facial boards are damaged in some way such as by insects or simply rotting away which is common the gutters don’t hold to the eaves of the home well. While they may seem okay when installed, it can lead to problems later. When the weight of water in the gutters start pulling down on the gutter itself it can lead to the gutters starting to pull away from the eave. Many times the gutters will fall away from the eave during this time from the extra weight on the gutters. This is usually because of improper inspection of the fascia boards on the home. The roof on your home is pitched to allow water to flow to the eaves of your home. As the water reaches the eave of the home it is then collected in the gutter of the roof and then diverted to a down spout where it’s carried down the side of the home. The problem happens because the roof edge is typically level which doesn’t allow the gutters to ‘fall’. Proper installation of gutters means they allow water to flow out of the gutter due to gravity. Even a small amount of water that sits in the gutter can lead to problems because it can allow debris to buildup in the gutter and they will need to be cleaned more than properly installed gutters. 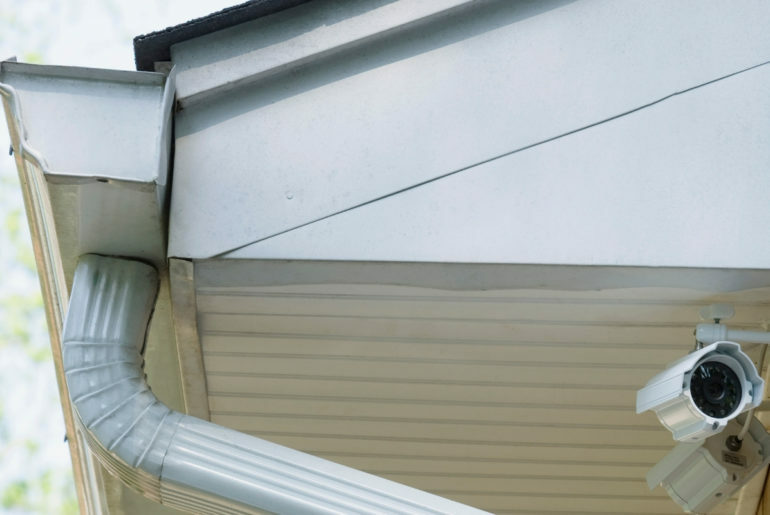 Water should never sit inside the gutters of your home and should always flow easily to downspouts, if not your gutters may not have been installed correctly. Another problem that can occur during colder months in Dearborn Michigan is roof ice dams. Although your roof should have roof ice dam protection installed, it may not help when you have gutters that don’t perform as they should. Clogged gutters allow water to build up and freeze which can start to cause problems as it gets larger. Making sure your gutters are clear and flowing correctly are important. Just getting the water away from the roof isn’t enough. The gutter and downspout system should divert the water away from your home. If the water simply dumps on the ground in a low spot it can remain there and pool in that area. This can lead to all sorts of problems with your foundation, insect problems, and more. Make sure the gutter system on your home actually takes water away from your home. 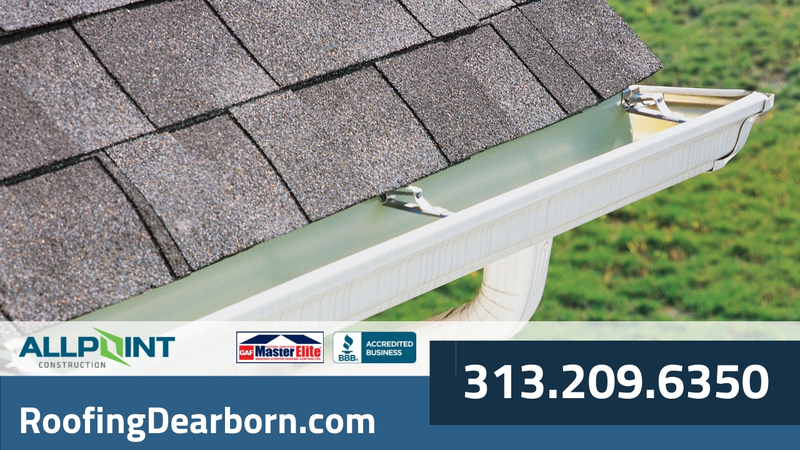 If you’re concerned about the gutters on your home be sure to call Roofing Dearborn today to get a free estimate on gutter installation for your home. 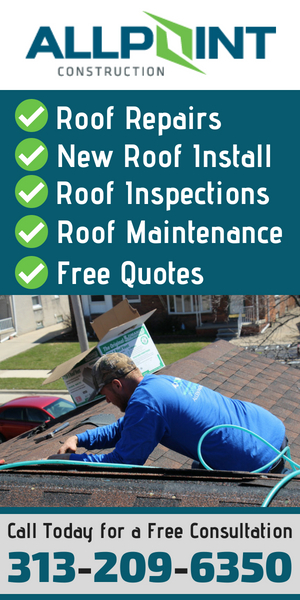 We can also inspect your roof and gutters for problems and offer repairs if needed. Call us today at 734-209-6350 to get started!